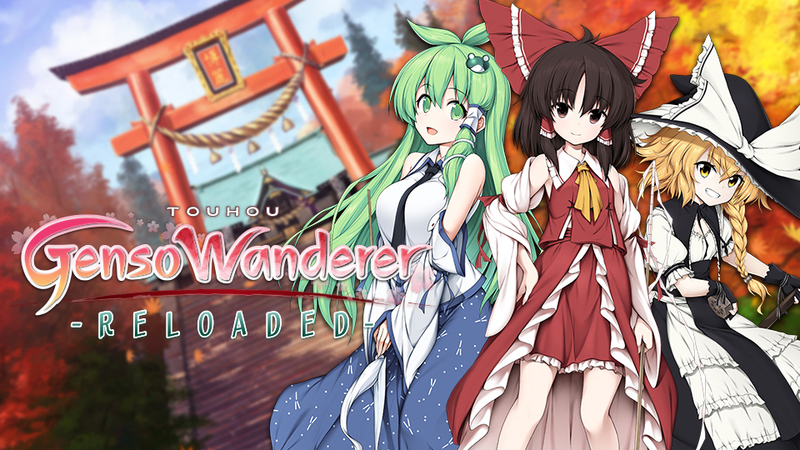 Touhou Genso Wanderer Reloaded is the newest addition to the Touhou Project and is also an upgrade from Touhou Genso Wanderer, which was released in 2017. Although the original game was released last year, Reloaded boasts a lot of new characters, feature improvements, and all of the DLC are included. 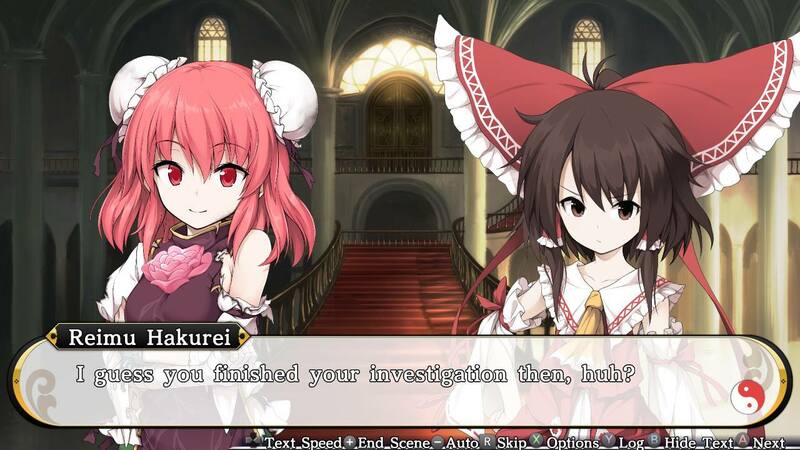 The story follows Reimu, the Hakurei Shrine Maiden, who has to investigate the latest incident to take place in the world of Gensokyo. The plotline isn’t too complicated but the dialogue can sometimes drag out to the point where I’d rather skip it. Genso Wanderer follows everyone’s favorite shrine maiden Reimu Haruki, who becomes attracted to a cursed sphere that has mystical powers. It’s currently in the possession of Rinnosuke, who is half human-yokai. 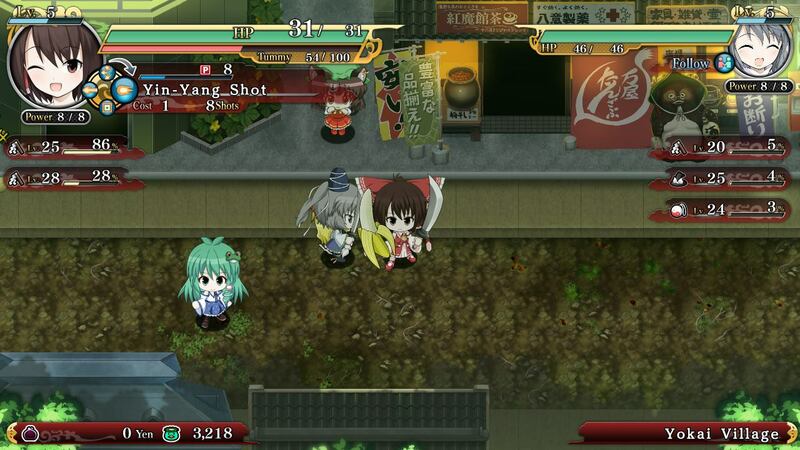 Reimu tries to steal it from him which causes the sphere to drop and take control over Rinnosuke. Reimu is now tasked to go through the entire Tower of Desire along with Futo and defeat the Buyking in order to restore peace to the land of Gensokyo. I’m still not too familiar with the Rogue-lite genre so I’m always surprised when there are no saving points, but that’s the concept of Rogue-lite. The gameplay is somewhat simple for any newcomers like me, you have to go through several floors to reach the top of the tower. The highest I’ve been able to go so far was floor 39/40 where you have to defeat Buyking. Just like other dungeon games, you are able to find items such as weapons, food, magic items, etc. What’s awesome about this game in particular is that when you lose, you don’t lose all your items or weapons, the only thing you have to do is re-equip your weapon again. Also, you do level up as you progress through the floors but as soon as you lose, you’re back to level 1. I don’t find this as a problem as you get to keep weapons retained at its current level. As you progress through the game, you learn how to use tactics like talismans or combining your weapons to create a stronger one. Now, the enemies in this game are Yokai. Although they look like your regular anime character, they can pack a punch. As you progress through the floors, the Yokai become exponentially stronger. I try to avoid them because I know I might end up losing and will have to restart again. For the graphics, the dungeons really have a retro art style to them but not in a bad way, it gives off an indie vibe. The character designs are great as well but they do have this generic visual novel look to them. It would be more interesting if they had more male characters in the game as all the Yokai are females but it doesn’t take away from the game. I think the most difficult part of the game was the interface, I played through the dungeons at least 5 times before realizing where I can access my inventory and actually use a weapon, or how to use my magic points. One of the highlights of this game is the soundtrack. What’s amazing is that each region, including the dungeons, have a unique soundtrack to them. I find that some games can be a bit lazy in this department and just have one soundtrack for the game and one for the boss battle. 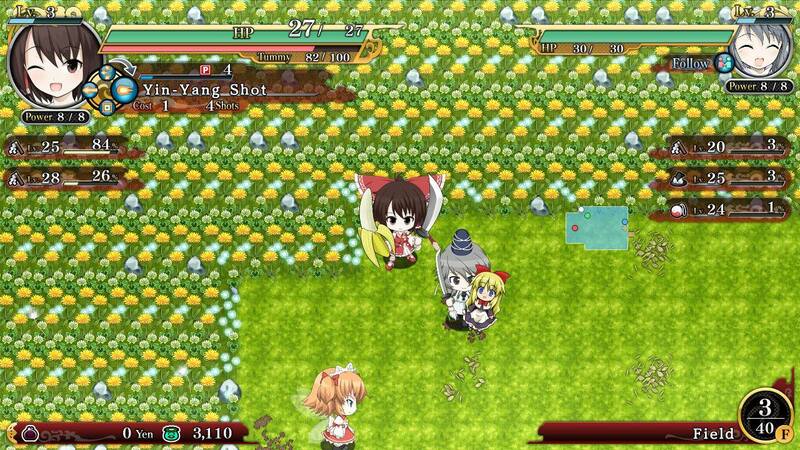 As someone who doesn’t play many Rogue-lite games, I found Touhou Genso Wanderer Reloaded to be very enjoyable. I can see why Touhou Project is quite popular (even though this is a spin-off); from the gameplay to the characters, it can give any gamer a good challenge if you’re patient. Let me know your thoughts on the game if you’ve played it down in the comment section below. 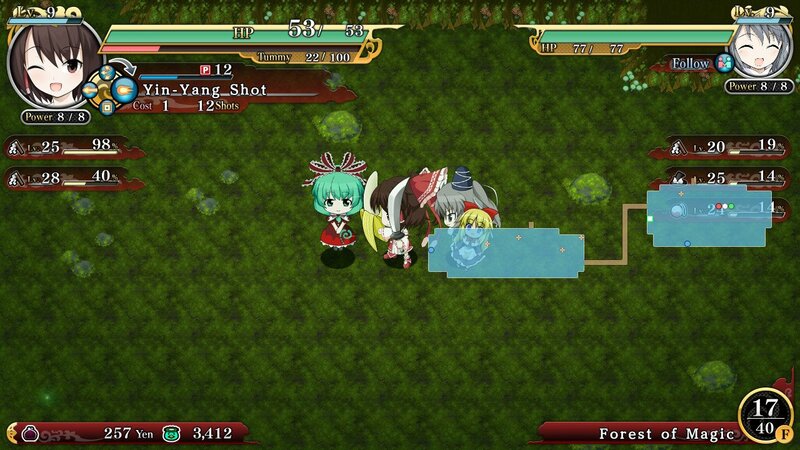 And to buy it, you can find it on NIS America’s Touhou Genso Wanderer Reloaded page.